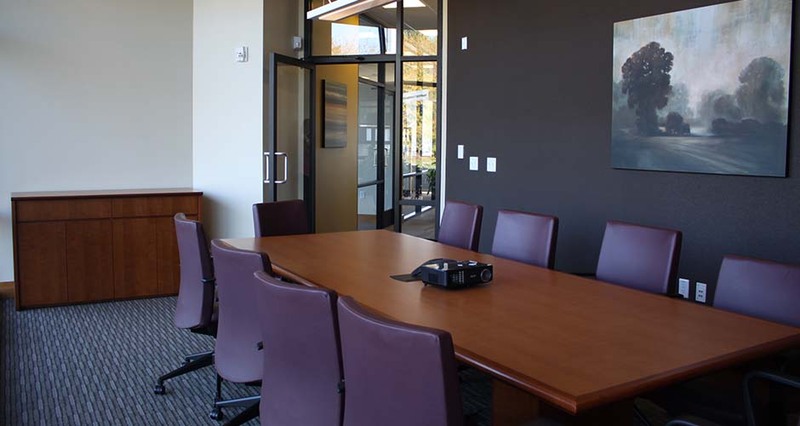 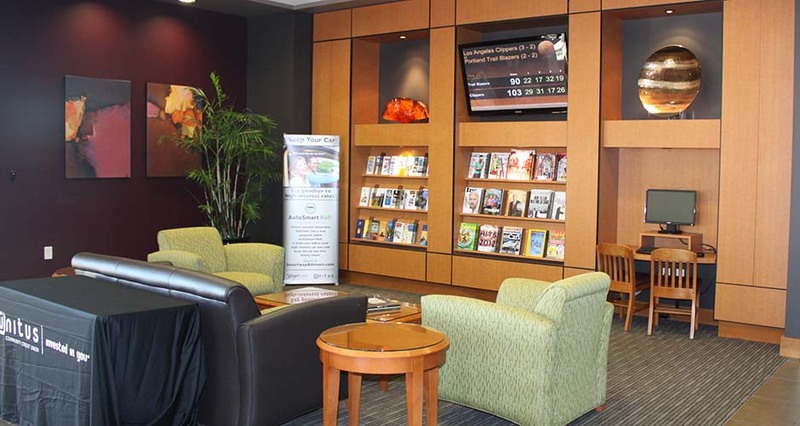 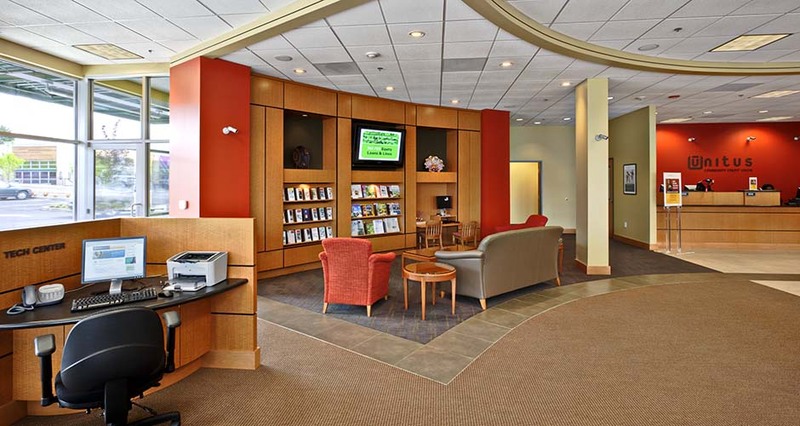 Mackenzie has provided interior design services for multiple branches of this credit union. 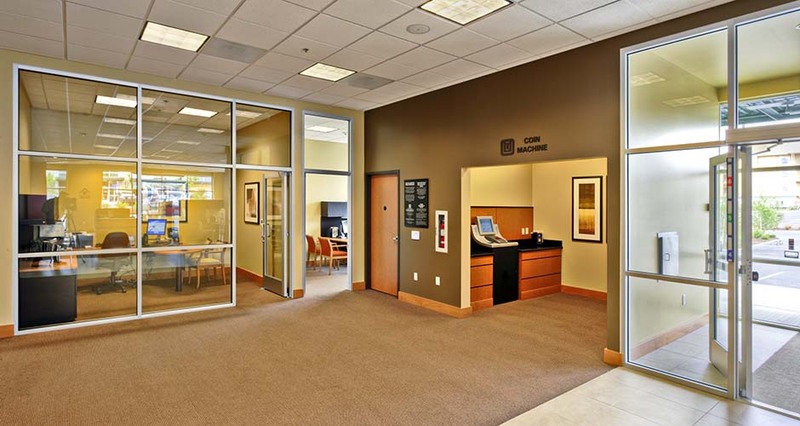 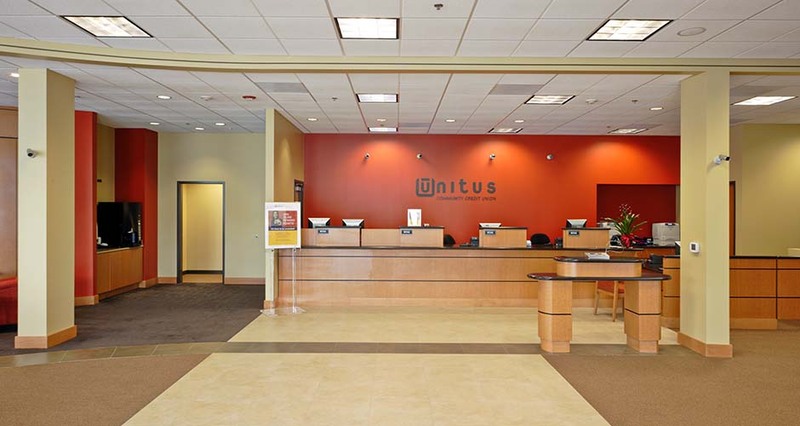 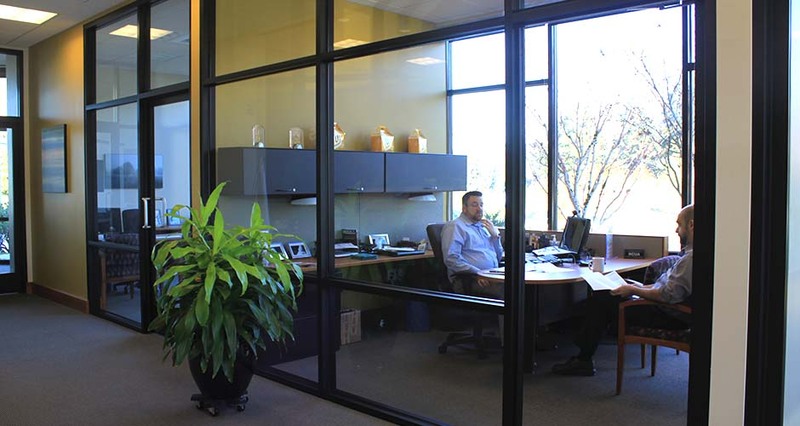 Tenant improvements typically range from 4,500 SF to 5,500 SF. 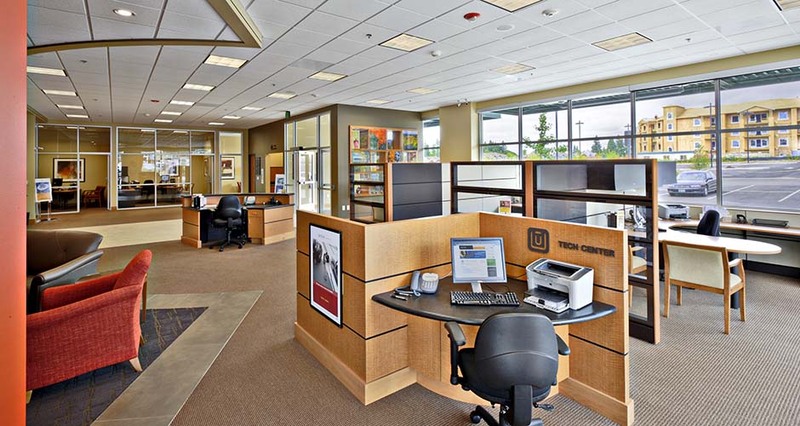 Mackenzie also provided architecture, landscape architecture, and civil and structural engineering services for the core and shell of a new Vancouver, Washington, location. 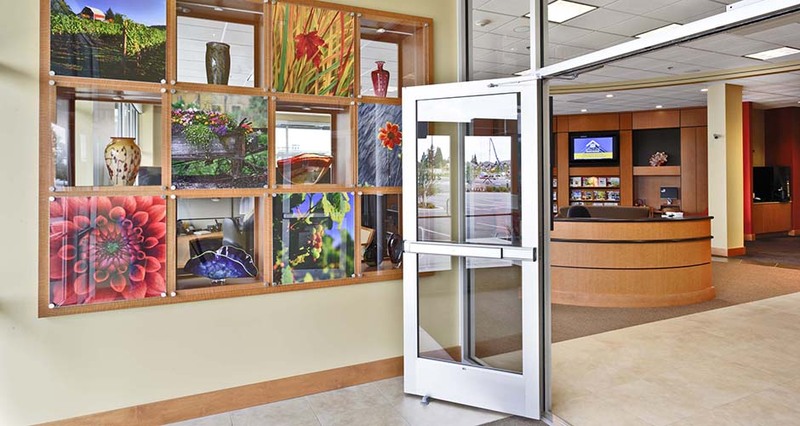 Designers worked within the client’s design standards to create customer environments that are warm and welcoming and create spaces that fit the end users’ programmatic and aesthetic needs.